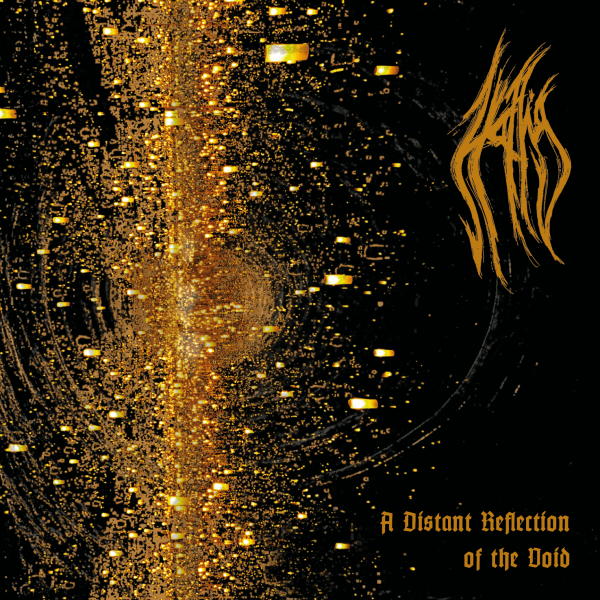 "A Distant Reflection Of The Void", the second album of the german black metal band Hallig. The opus is available as digipak (InsideOut for a rougher surface ), transparent cd-tray, booklet slot for 20 sided booklet made with offset paper (Use: Books). Limited digipak of 500 pieces.